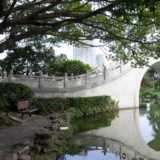 Shenzhen is located in the region of The Pearl River Delta, in southeast China. This mysterious nightlife city is home to a staggering 12 million people. Bursting with economic success and flourishing modern-day techniques, this manufacturing hub has sprung up overnight. 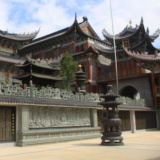 Popular tourist attractions include Happy Valley Shenzhen, Window of the World and Splendid China Folk Village. Cheap flights to Shenzhen are now available for a limited period of time, so get ready to be captivated by this mysterious city. Shenzhen is home to the Shenzhen Bao'an International Airport (SZX), which is approximately a 40-minute drive from the city centre. Mesmerising pulsing landscapes stretch across the concrete-jungle city on the mouth of The Pearl River Delta. The city theme park displays much of the town’s history and culture. This useful transport hub boasts thriving nightclubs and spirited indie-music. The locals get down to the clubs and pubs, bringing the streets to life at night. Shenzhen is renowned for its Cantonese cuisine, distinguished for its peculiar tastes and tenderness. 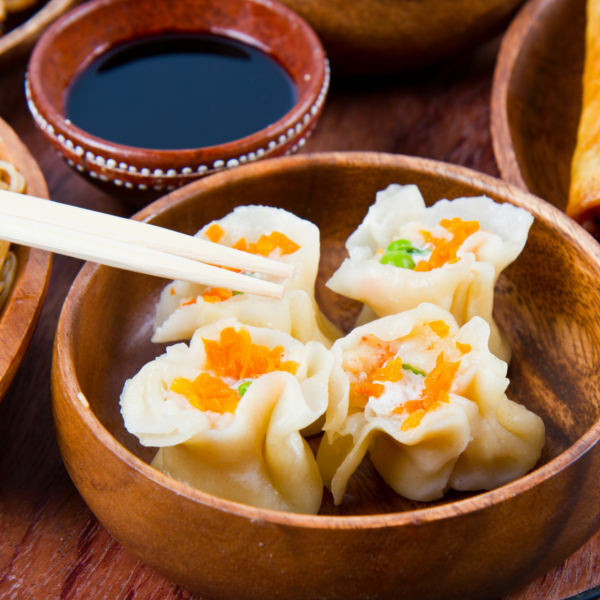 Amongst the favourites are: Cantonese dim sum, Haidilao Sichuan hot pot, and stir fry dishes. Spring in Shenzhen (February – April) is a time to recuperate from the cold, chilly days. The city has a sub-tropical climate and weather is unexpectedly bound to change. It is the season with the least sunny days in the year. Fog and rain can last for a week in the early weeks of spring. Summer (May – October) sees incredibly high temperatures and humidity. If you love the sun, then a visit during this time would suit you. The best time to visit Shenzhen is during autumn (October – January), when temperatures are much cooler and you can plan an easy, comfortable tour. Sunny days with placid temperatures last almost the entire day, accept in the evenings when it might get a little chilly. Winter in Shenzhen (January – February) is short, with a scarcity of rainfall and windy days. Most people tend to stay during the winter as the climate renders favourable conditions. Pack clothing for various seasons, as you might get those unforeseen circumstances. 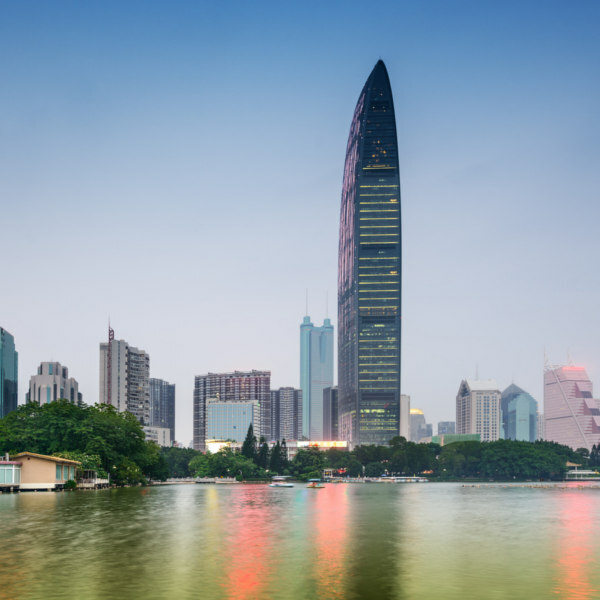 Shenzhen, situated on the Pearl River Delta, is the bustling economic hub of China. Shenzhen is a major seaport in China, known for its foreign trade and international relations. This elongated city rests against mountains and looks out onto the sea. The coiling Dapeng Bay has a coastline of 70-kilometres, and brings together several white beaches. Shenzhen is also the latest newly-rising tourist city. Shenzhen is one of the biggest and most established cities in China. Tourist resources are in abundance - shopping malls, natural landscaping, and cultural sites are amongst the sites travellers can visit. The city is rich in an abundance of food. The people pride themselves on their Cantonese cuisine. Fragrant, mouth-watering dishes are freshly, delicately prepared. There is so much to explore, especially outdoors. Discover a whole new world of shopping when you explore fashionable opportunities to shop. Whether you choose authentic labels or just go bargain hunting, you still need to discover this fashion wonderland. Compare several airlines, and book your cheap flights to Shenzhen online with Travelstart! All travellers should be up to date with routine vaccinations, as vaccinations are required. Most travellers to Shenzhen and the better part of China, will need vaccinations as well as medication for travellers’ diarrhoea. 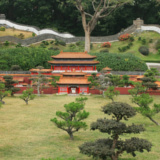 • Japanese Encephalitis: You may need this vaccine if your trip will last more than a month, depending on where you are going in China and what time of year you are travelling. You should also consider this vaccine if you plan to visit rural areas in China, or will be spending a lot of time outdoors (even for trips shorter than a month). Your doctor can help you decide if this vaccine is right for you based on your travel plans. • Bring plenty of sunblock of a high sun protective factor and avoid spending too much time in direct sunlight. Just 7-kilometres from the Shenzhen Civic Centre, and 4.4-kilometres from the Shenzhen Stadium, lies this convenient little nest. The hotel offers a range of standard, double, or twin rooms with moderate accommodation rates. Each are equipped with a private bathroom, satellite television and free parking facilities. In close proximity to the Luoho Port and Luoho Railway Station lies a cosy little holiday hotel. Carpeted rooms are equipped with air-conditioning, flat screen television set, and a private bathroom with shower facilities. This contemporary hostel offers a unique experience with their on-site shop. Bask in luxury in a business hotel, located in a flourishing commercial district in Shenzhen. It is surrounded by various restaurants, entertainment centres and shopping malls, which are all within walking distance. Comfort, serenity and a warm atmosphere await the weary traveller after a long day of exploring the city. • Bus: Leaving from the Luoho bus station you will find regular inter-city buses. • Train: There are train services available from two busy railway stations. Check the map and calendars to make sure which railway station offers a service to the destination where you’re going. • Taxi: You can hail a taxi from just about anywhere on any street. Taxis are usually marked. • Air: Shenzhen has flights to most major destinations around China. • Boat: You will need to take the bus to the port. Skèkou Port has services to Hong Kong. Macau Maritime Ferry offers daily services to Macau.